The digital camera is used by ghost hunters to catch anomalous objects in pictures. Whether using flash, or without flash, any camera, from any price range, will work great. We use a Kodak and rarely use flash because of the possibility of reflections and dust being mistaken for paranormal activity. 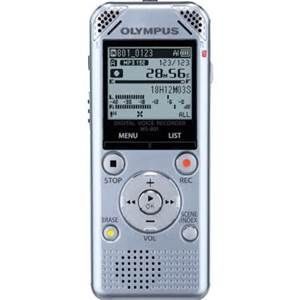 We use our digital recorders to record EVP's or spirit voices. You have seen these on any ghost hunter show. This is a EMF detector (electro magnetic field detector). Ghosts are said to disrupt electro magnetic fields when they manifest. 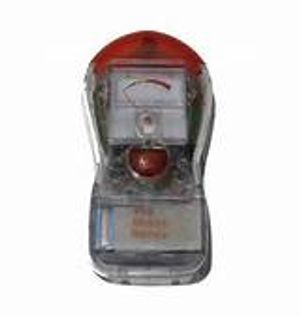 This EMF detector lights up and sets off an alarm when it detects a disruption in the electromagnetic field it generates. The Spirit Box was seen on Ghost Adventures. 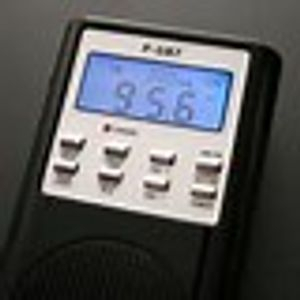 The spirit box makes white noise, or radio static, by sweeping radio frequencies at a fast pace. If a word or sentence is heard then, it could be paranormal.